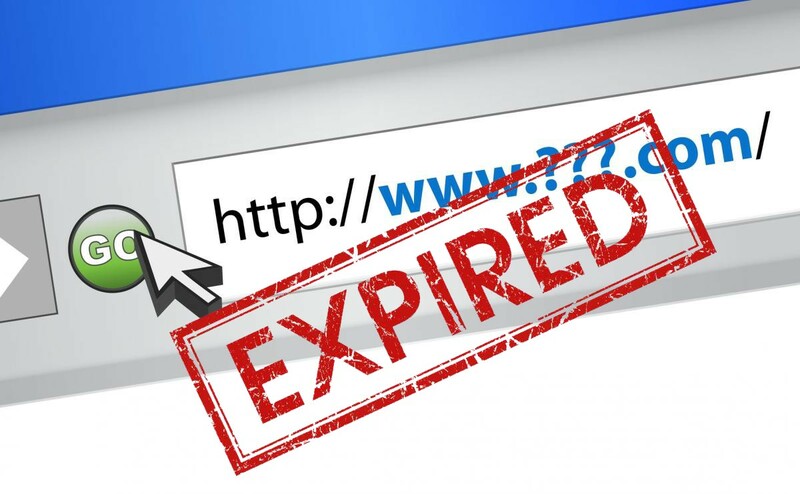 The idea behind marketing of expired domains is interesting but it is pretty hard for one to explain it to people. Marketers are aware that domains can disappear in an instant but the public does not believe so. Content changes each day depending on what is uploaded but the blog or the social media network you love will always have the same domain. The reality is that a site will come and go from one day to another but there are sites that exist with little purpose or content for a long time and they are probably dying. All it takes it for the webmaster to decide that they will stop paying for the hosting and the domain name. The content that was uploaded on the website will disappear and the domain name will be back to public availability. Depending on the domain registrar, the domain will be parked while others will let it go. When it comes to domain marketing, the marketer identifies the domain that has existed in the past and will be expiring soon. This is totally different from purchasing a domain that has never existed in the past. The first step for the marketer will be to look for a domain that has history of existing. The reason behind this is that it will offer an SEO boost compared to a freshly registered domain. Getting a domain that came from a site that had good traffic is a great boost. When you get a domain that has not received a unique hit in 5 years, the only value you will be getting from the domain is its age. If the domain had a couple of hundreds or thousands of visitors in a month, this domain will have a significant contribution to you project. What can you do with the domain? Ways to identify the domain with the traffic you can use! Find the expired or expiring domains. Find this information by checking the WHOIS information and this will update you on the expiry date but will not show whether the owner will pay for it or fail to pay for it. Carryout an audit on the domain to learn of its key features. After getting a domain find out whether the domains have traffic and other statistics you would want from them. With such information, you will be in a position to get an expiring domain that might boost your project and take it a notch higher.